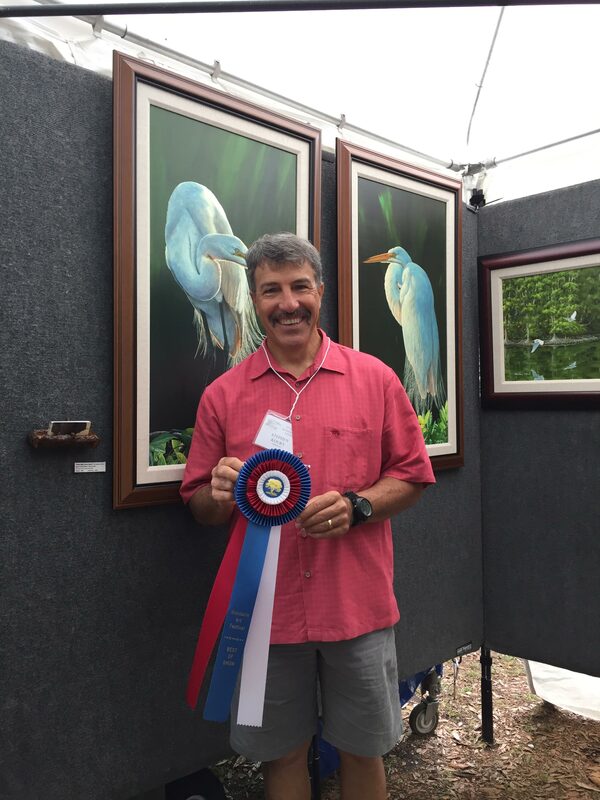 Hi again, I was very fortunate to win Best in Show at the Mandarin Arts Festival this past weekend! The show is a real pleasure to do and the people running it are fantastic.The award was based on the entire body of work that I had at the time, not just one piece. Best in Show is an exciting thing to win,” I don’t care who you are” to quote somebody I heard say just that! I bring this up because I want to share something with you about my girls, they are either very hard to impress or they feel they need to keep me grounded. I was pretty pleased with myself for winning, for about 1 minute. I show Necia the ribbon and she says I lucked out, then Sage follows with a very uninspired “that’s great Dad”. I know they are just giving me a hard time, playing with me, I think?